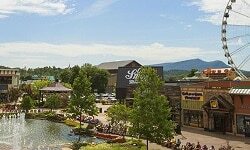 Pigeon Forge, Tennessee is located within Sevier County and is about five miles north of the Great Smoky Mountain National Park. The city is a wonderful town with plenty of opportunities for family fun wrapped in wholesome values and Southern hospitality. 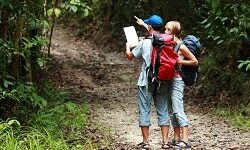 Along with the beautiful Smoky Mountain scenery, the city offers a number of things to do. You can find everything from city parks to attractions and more. Start planning your visit today! 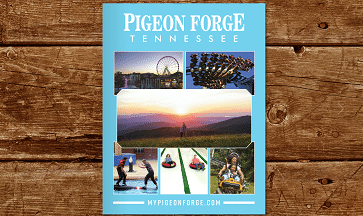 What’s New in Pigeon Forge? Discover what’s new in Pigeon Forge. From attractions and restaurants to hotels and cabins, explore all the things to do that have recently been added or that will be coming soon. 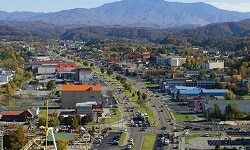 Pigeon Forge is packed full of fun and exciting things to do. 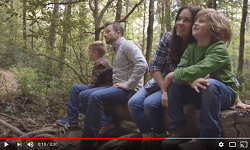 Watch these Pigeon Forge videos highlighting just a few of the many fun things you’ll find to see and do on your next vacation. From family vacations to girls getaways to couples retreats, explore these fun trip ideas to help plan your next visit to Pigeon Forge, Tennessee. Find information on getting to Pigeon Forge by car or by air. 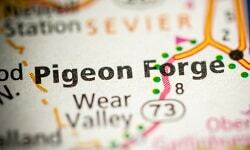 Want to know how far Pigeon Forge is from other cities? See travel times by city and get directions to the Pigeon Forge Welcome Center. Explore these helpful planning tips and travel information that will help introduce you to Pigeon Forge and East Tennessee. Find information on getting around Pigeon Forge during your next visit. 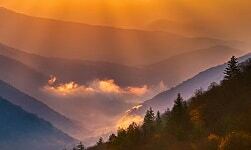 Get complete Pigeon Forge weather information to help you prepare for your trip to the Smoky Mountains. Use the official Pigeon Forge Travel Guide to help plan your family trip to Pigeon Forge and the Smoky Mountains. Request a guide via mail or view online now.